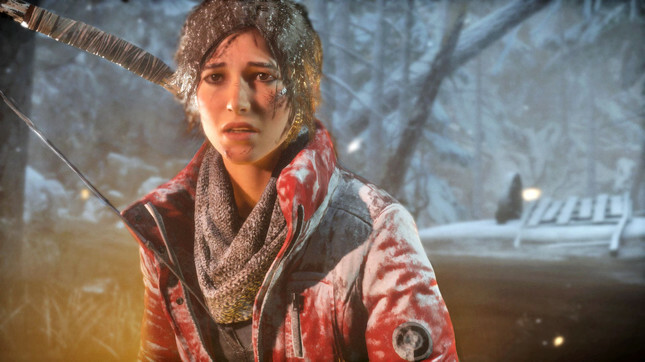 Rise of the Tomb Raider has taken away the top gaming prize at the 2016 Writers Guild of America Awards. Crystal Dynamics' adventure game won Outstanding Achievement in Videogame Writing, besting The Witcher 3, Pillars of Eternity, and Assassin's Creed Syndicate. The award recipients were lead narrative designer John Stafford, lead writer Rhianna Pratchett, narrative designer Cameron Suey, and additional writer Philip Gelatt. Rise of the Tomb Raider also leads the pack in the Academy of Interactive Arts & Sciences' DICE Awards, with nine nominations. Gameplanet's Ben Allan said in his review that while "pretty standard," the game's story "is helped along by some villains with more dimensions than usual and the evolving, watchable character of Lara herself, as she continues to learn some important life lessons. Previous recipients of the award, which has existed since 2009, include Star Wars: The Force Unleashed, Assassin's Creed: Brotherhood, and The Last of Us.